Sue Grafton, Stephen King, Carolyn Keene and Laura Ingalls Wilder. Lori G. Armstrong isn't a Goodreads Author (yet), but they do have a blog, so here are some recent posts imported from their feed. 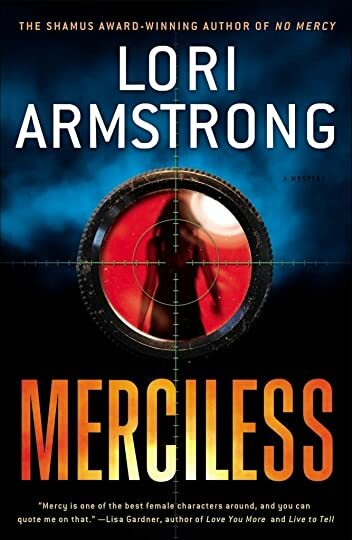 MERCILESS finalist for Willa Cather Literary Award! Which book would you like to read for March?